PRIVATE PRIVATE PRIVATE! PRICED TO SELL FAST! 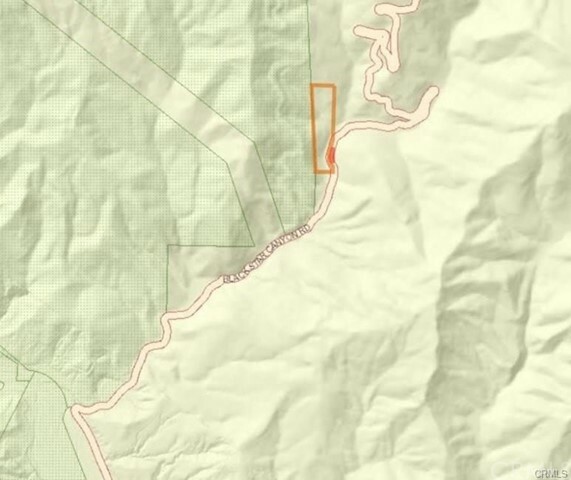 Located about 3.2 miles behind the OC Parks and Recreation gate on Blackstar Canyon Rd. Surrounded by trees and wildlife this property can be the much needed escape from the busy OC lifestyle. The potential for this property is endless. Don't let this Silverado Canyon gem pass you by!